Episode 18 of Toasted Buns Podcast. 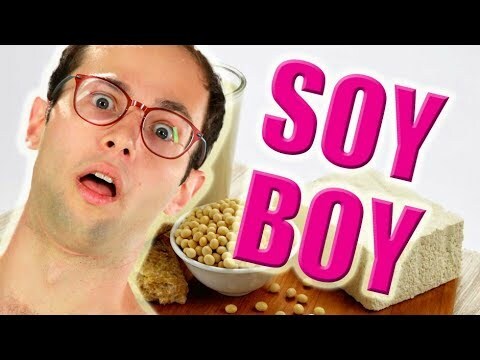 This time we are discussing Soy Boys and the rise of the Victimhood Culture. We have seen the decline of masculinity and the rise of weak soy boys. Is this a good thing or a bad thing? Let us know what you think in the comments below!